“The crew performed all the procedures repeatedly [that were] provided by the manufacturer but were not able to control the aircraft,” Ms Dagmawit said in a news conference in Addis Ababa. 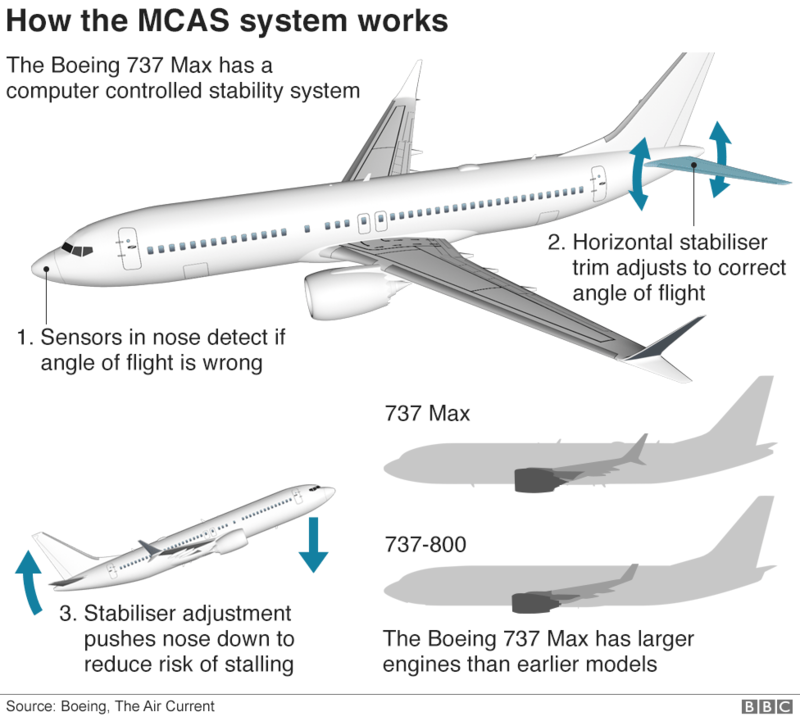 Investigators have focused their attention on the Manoeuvring Characteristics Augmentation System (MCAS) – software designed to help prevent the 737 Max from stalling. It has said the system can be disabled – allowing pilots to regain control if there appears to be a problem.